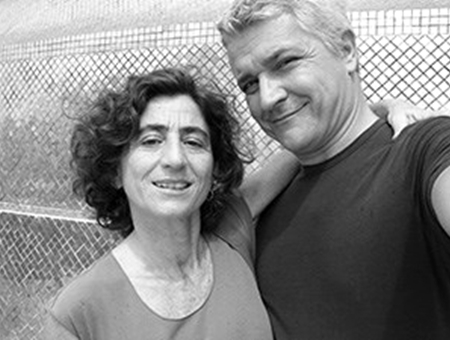 Fabrizio Galli & Anna Perico graduated in architecture in Florence in 1983, and Magis was one of the first clients in their professional design adventure. Currently, Anna is enjoying painting and producing high-quality olive oil on their farm in Tuscany, while Fabrizio travels back and forth to Asia, designing and teaching design. He was a full-time Lecturer at Hongik University in Seoul from 2003 to 2008, and is currently Senior Lecturer at ADM – the school of Art, Design and Media – Nanyang Technological University in Singapore.